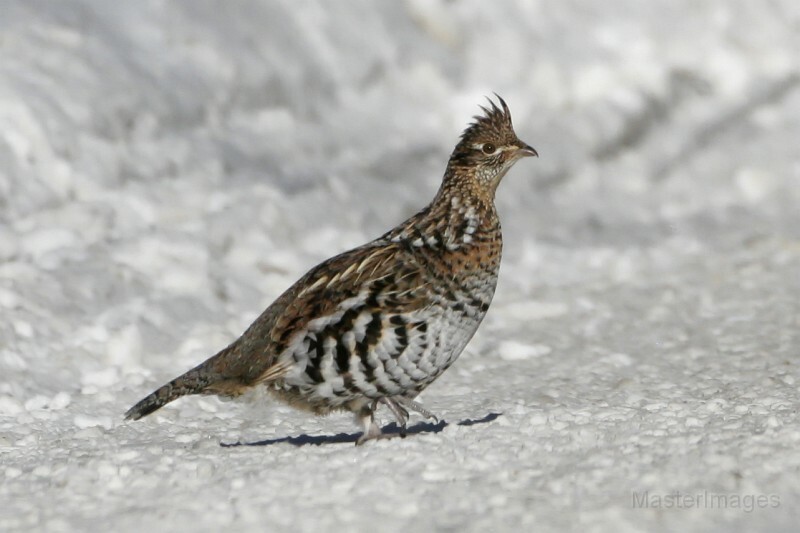 Bird Brained: Ruffed grouse in the winter. Since the fruits and greens favored by grouse earlier in the fall will have all but disappeared by December, the birds will be feeding mostly on buds and catkins. Grouse will pick away at a variety of edibles, but the catkins of hazel are their favorite early-winter food. 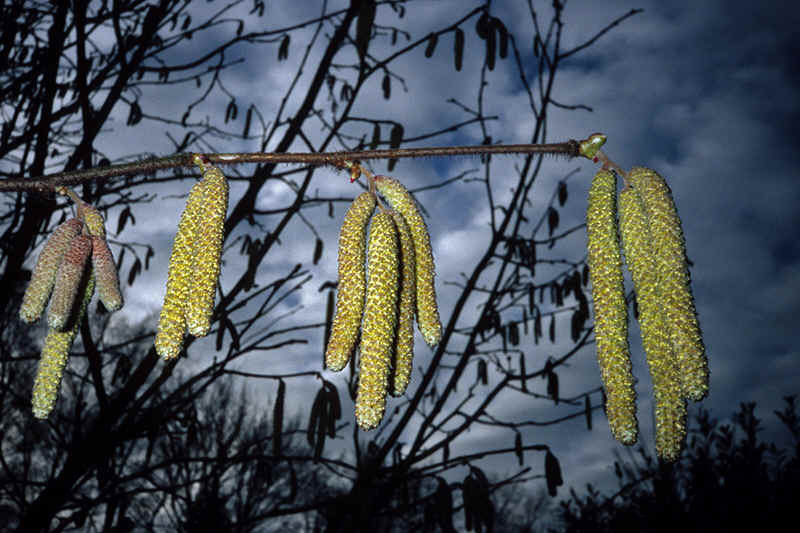 Ruffs definitely prefer the larger catkins of hazel plants that grow in areas exposed to the sun, so look for the best hazel thickets to be in open areas and on woodland edges. Overgrown cattle pastures are almost always good, especially when close to more typical ruffed grouse cover. Ruffed grouse also feed on ironwood and birch buds during December and, as winter progresses, aspen buds. Grouse also eat highbush cranberries, and unlike many other woodland fruits, the colorful red berries remain on the stems through the winter, or until hungry grouse pluck them. Examine the crops of the birds you kill because that will help you determine what they are feeding on. On cold days grouse will often feed only in the late afternoon, forgoing their breakfast, but will usually be loafing within a quarter-mile of their favorite food source. If the snow is deep the birds may be roosting under a blanket of powder. Otherwise grouse often will hunker next to logs or tree trunks in a sunny spot out of the wind, or may relate to evergreens such as balsam fir or spruce. Once flushed, late-season grouse often land in a tree. While hunting in the snow can be good, it can also be tough if the snow is crunchy: The birds will hear you coming and boogie off. If you can get out after a new snow, hopefully not on top of an icy layer, it’s particularly good. And remember: If you track a grouse to a tree, it will flush from the opposite side. Follow some of these tips and you should have a bountiful harvest and a full dinner plate!